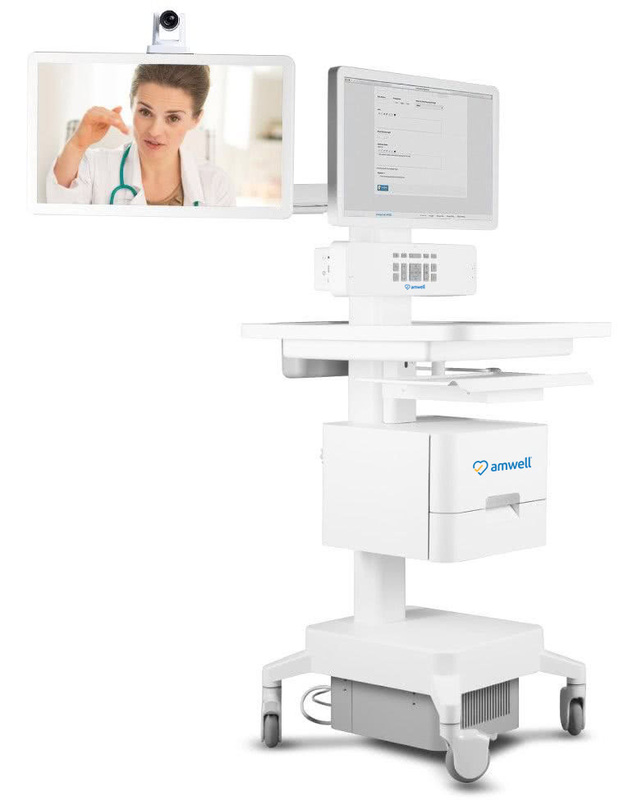 A powerful and versatile telemedicine system for high-acuity use cases that rely on timely care. 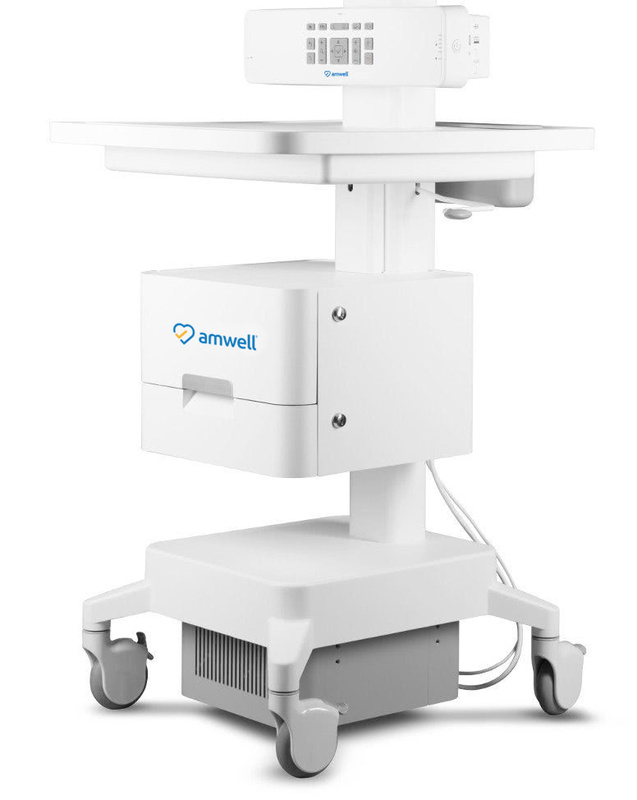 The American Well C750 Telemedicine Cart is an FDA Class I registered medical device used in clinical settings that rely on timely support from off-site providers to deliver optimal patient care. 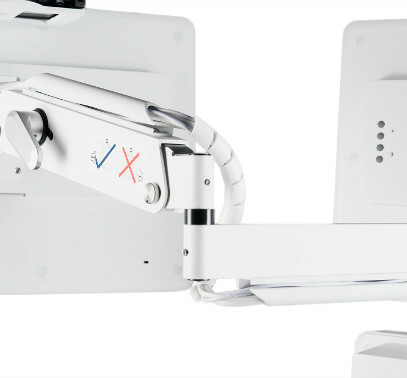 Best-in-class video quality and far-end pan-tilt-zoom camera control empower specialists to assess patients and make informed care decisions. 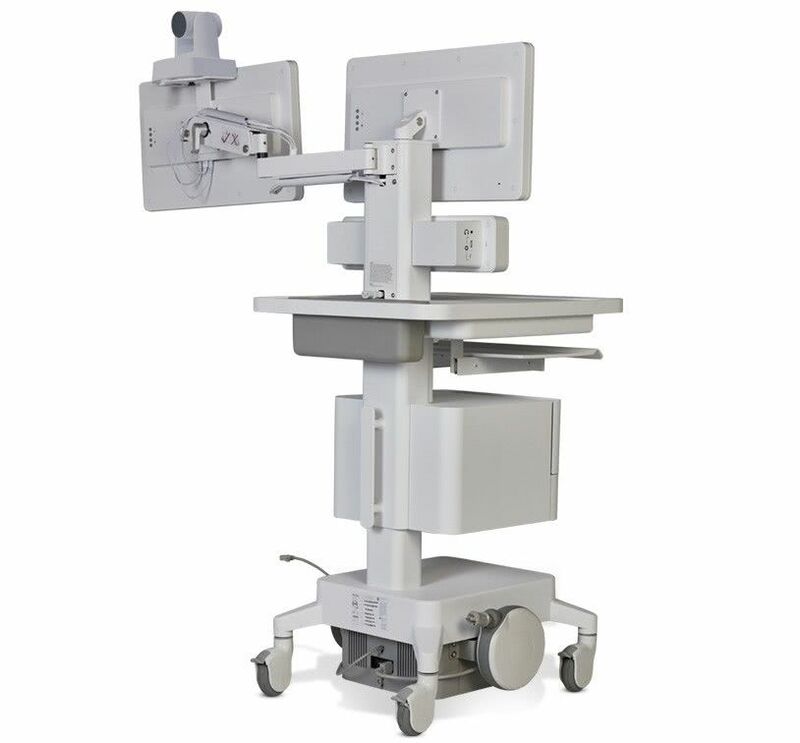 A long-lasting battery, wireless network connectivity, remote tracking and management maximize the mobility of this telemedicine system. 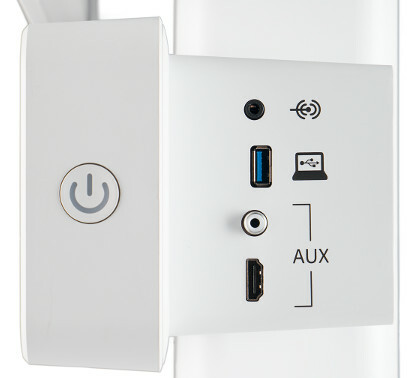 A clinically focused control panel provides intuitive and simple system control to minimize training and allow providers to focus on delivering care. 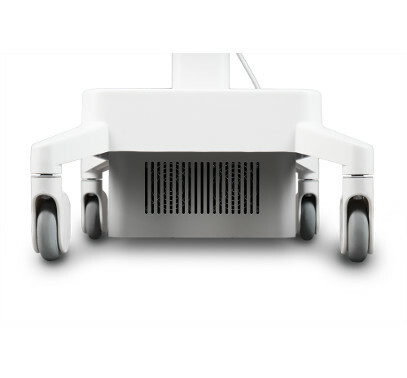 Integrated dual-band Wi-Fi and a long-lasting battery maximize mobility and ensure that this telemedicine cart is easy to move from place to place. 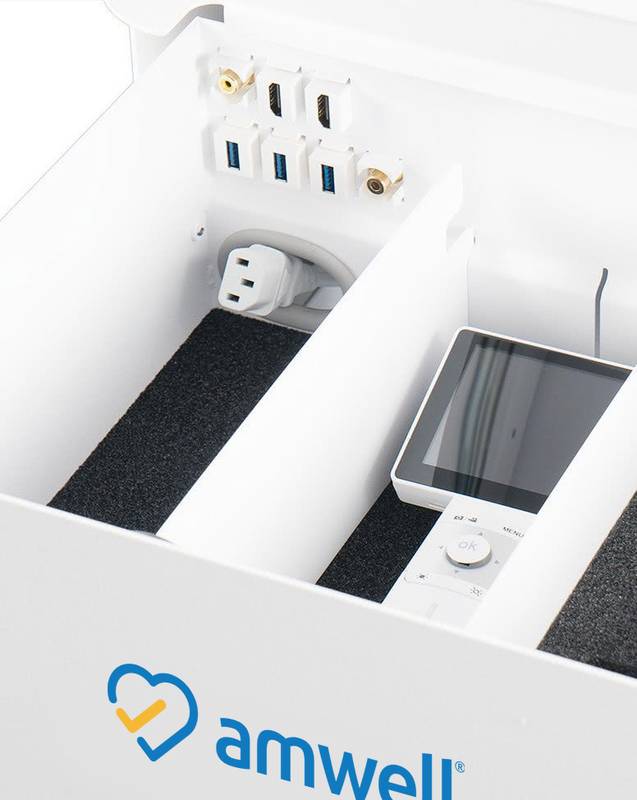 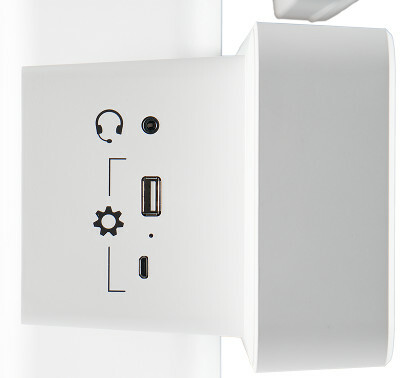 Dedicated ports in a lockable drawer connect peripherals directly to the telemedicine cart, and remain securely connected between use. 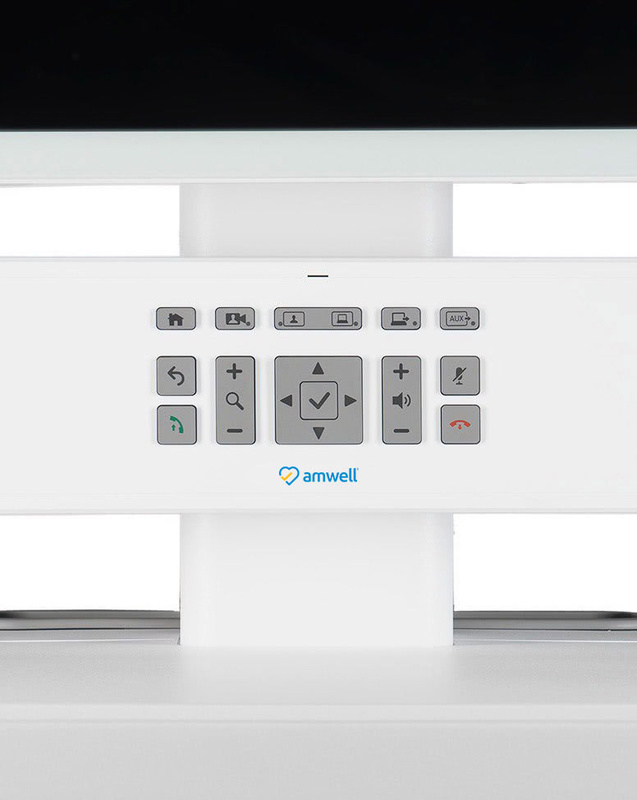 Configure your telemedicine system to best support your environment and use cases with a second display, dual batteries, a PC cabinet and more!